AMSAT-UK is very happy to announce the 2018 AMSAT-UK International Space Colloquium will be held October 13-14. 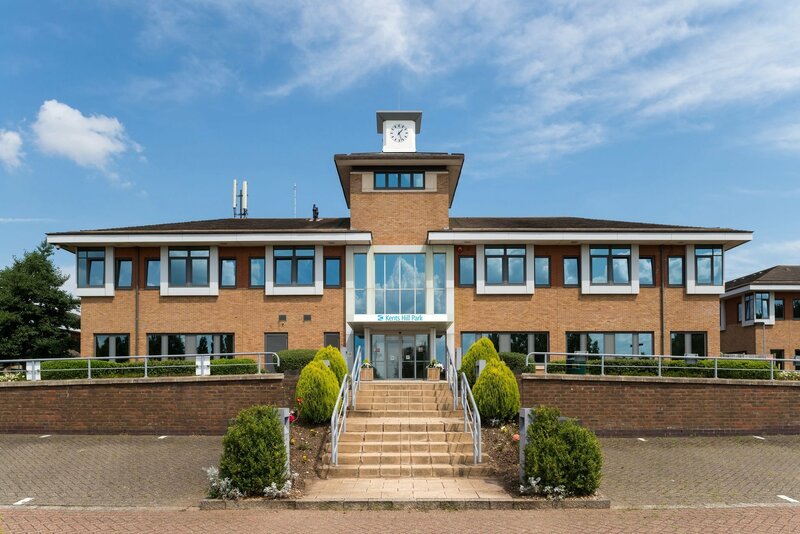 The AMSAT-UK Colloquium, incorporated into the RSGB Convention, will take place at the Kents Hill Park Conference Centre, Timbold Drive, Milton Keynes, MK7 6BZ. If you have not been to Kents Hill Park before, it is very close to the M1 motorway and is near to Bletchley Park, where RSGB members have free entry. For overseas visitors it is convenient for planes to London Luton Airport (30-minute taxi ride) and also London Gatwick and Birmingham airports, both of which have direct train connections to Bletchley and/or Milton Keynes stations. These stations are approximately 10 minutes away by taxi. The weekend event attracts an international audience that ranges from those involved in building and operating Amateur Radio satellites to beginners who wish to find out more about this fascinating branch of the hobby. We will be including a roundup of a number of new live and potential spacecraft projects that are under investigation and/or development. Plus all the usual networking opportunities, the gala dinner and auction/raffle.